Digital Visual Interface (DVI™) is the standard interface for high-performance connection between desktop PCs and flat panel displays, CRT displays, projectors, and HDTV. 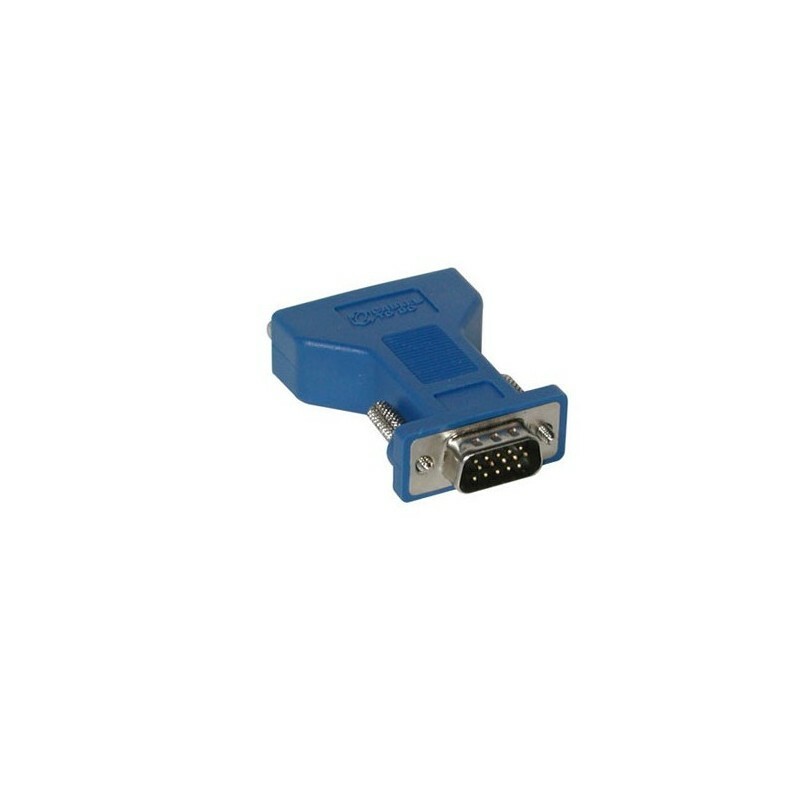 This analog video adapter is fully compliant with the DVI standard defined by DDWG (Digital Display Working Group). 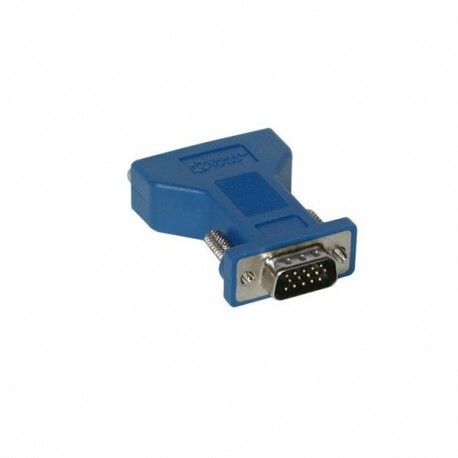 The DVI-A analog configuration adapts an existing VGA cable for use with an analog DVI-I device. Maximum resolution is UXGA (1600 pixels x 1200 pixels). Gold-plated contacts provide full conductivity with no data loss. PC- and Mac®-compatible cable supports hot-plugging of DVI display devices. - NOTE: this adapter is for analogue signals only and will not fit a DVI-D port.